Summer is here and the holiday season is well and truly underway, which means that it is time to get your swimwear out, ready for all those long, sunny, Summer days out at the beach either in England or abroad somewhere fabulous. I have got two bikinis ready for this year, which I want to share with y'all. The first bikini I have is from Topshop. They have such a good variety of different styles of bikinis. 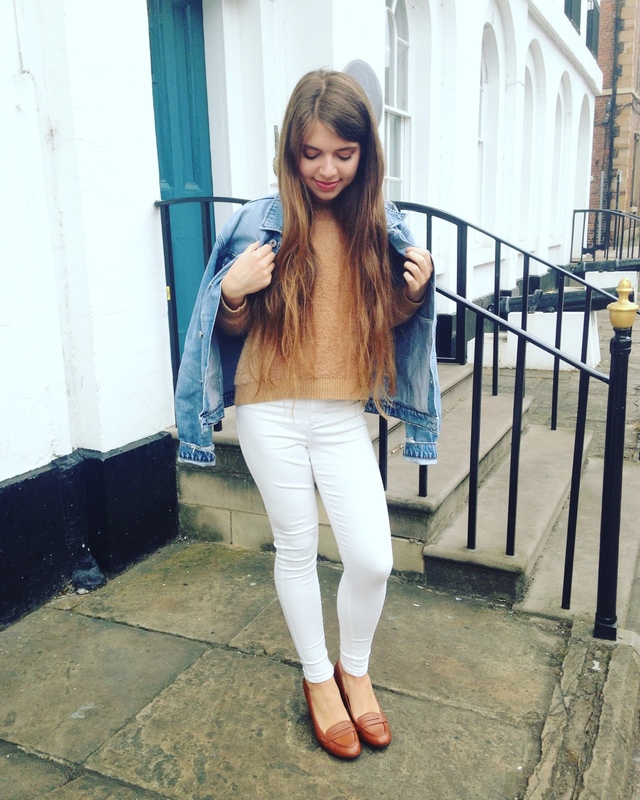 There is currently a metallic bronze bikini in store which I saw a few days ago - very attention grabbing! This one that I have is slightly more understated, but it is sleek and sophisticated. I really like the decorative golden cubes which are on the ends of the neck straps. It's the simplistic design features which I think make all the difference here. 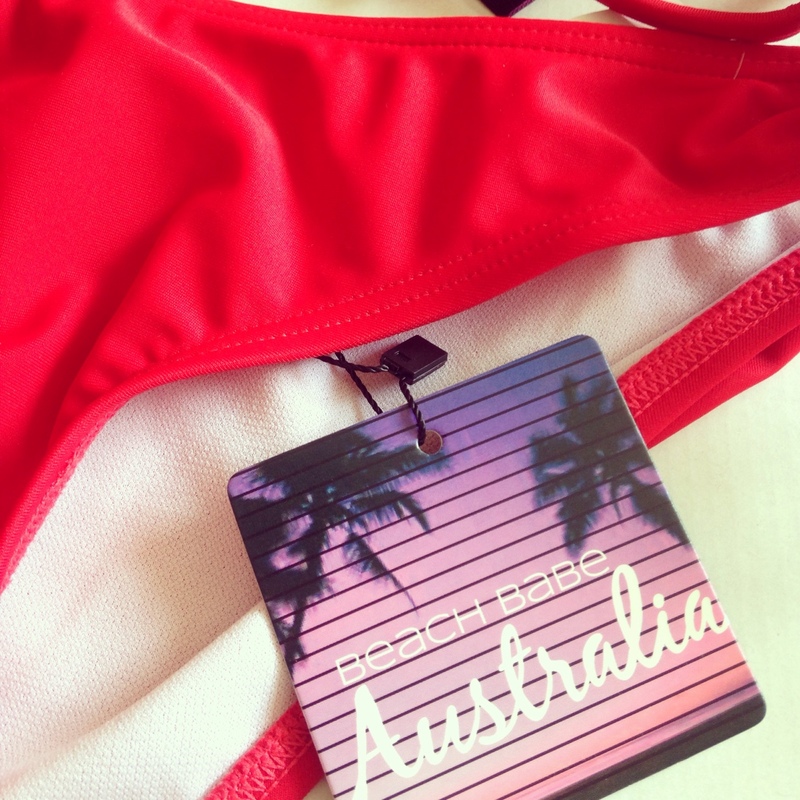 The second bikini which I have invested in is from Beach Babe Australia and is in red! Wooo! It's a loop sliding beaded triangle bikini and is adjustable, which means it can be tightened before you go for a dip in the sea! I love your bikinis they are gorgeous!